Join today! 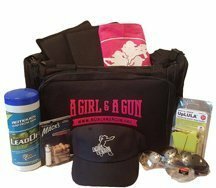 When you join A Girl & A Gun Women’s Shooting League, you receive valuable member perks and benefits. You may also have a caring and qualified Facilitator, who may provide local training opportunities and fun social activities. If not, you are cordially invited to all of our national and regional events. When you’re a member of one chapter, you’re a member of all chapters and part of an international sisterhood. We look forward to seeing you at the range! 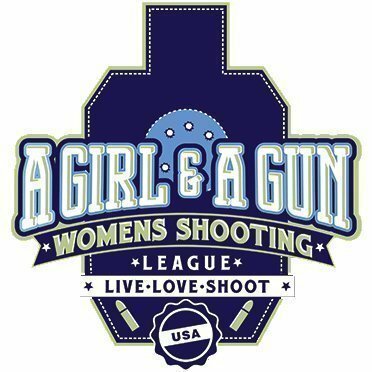 By joining as a member, you agree to the following Terms of Membership: A GIRL AND A GUN WOMEN’S SHOOTING LEAGUE, LLC has the right to suspend or revoke membership at any time. Members are required to act responsibly by following strict safety rules at all club activities. 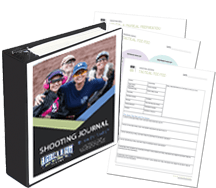 Every shooter has the personal responsibility to make sure that each bullet fired impacts safely in a backstop or bullet trap. Every Member has a duty to report rules violations and unsafe acts in consideration of the events taking place. By agreeing to the Terms of Membership, you consent to the AG & AG General Release. All facilitators, members, and guests who attend AG & AG events are required to comply with our Safety Rules. It is important that all participants understand the league’s expectations so that everyone can have a fun and safe time. Upon payment you receive instant access to membership perks, including downloadable files and vendor coupons. No refunds are given; Refund Policy.